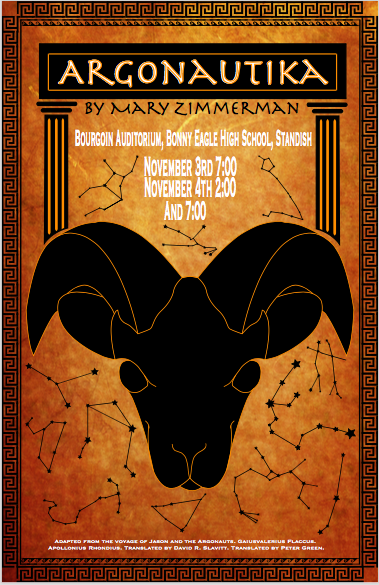 Students at Bonny Eagle High School in Standish will perform Argonautika on November 3, 7:00, November 4, 2:00 and 7:00. If you are a veteran music teacher who is considering mentoring a new music teacher (or perhaps you already are), and you want to learn some best practice strategies to be the best mentor you can be, we’re excited to announce an opportunity to earn 4.5 CEUs in a brand new course EDPU 620: Mentoring New Teachers in the Music Classroom. There is such a need for strong, quality mentorships in music education for new teachers, and we all know how difficult it can be to navigate those first years in the profession. So why not get up on the latest research and practice for teacher mentorship, take the course, and get your recertification credits at the same time? 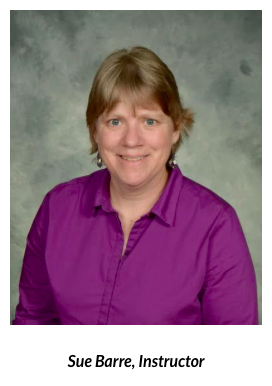 The course is taught by Sue Barre, music educator from Waterville High School, and most of you know Sue from her role as President of the Maine Music Educators Association. The online course is designed to run for the school year. It starts October 30 and runs through May 28. You have until October 30 to enroll. If you know someone who might be interested, please share this information with them. The cost is $790 for 4.5 CEUs and we will accept purchase orders from your school district. For more information on the course, and to join us for this exciting opportunity, visit our website. There are other courses, to consider as well. If you are just getting on board with Assessment, or need a great refresher, Jake Sturtevant is teaching Assessment in the Music Classroom, K-12 starting April 2 through June 11, 2018. This is also an online course for 4.5 CEUs. The teacher reviews for Jake’s classes have been fantastic! Technology for Educators is yet another offering you can use for recertification AND get a little more tech savvy as you go. Courses on Managing Classroom Behavior, Bullying Prevention and Gifted Talented endorsement courses are also available. Learn more on the New England Institute for Teacher Education website about the courses listed above and their other courses. You are currently browsing the me arts ed blog archives for the day Friday, October 27th, 2017.